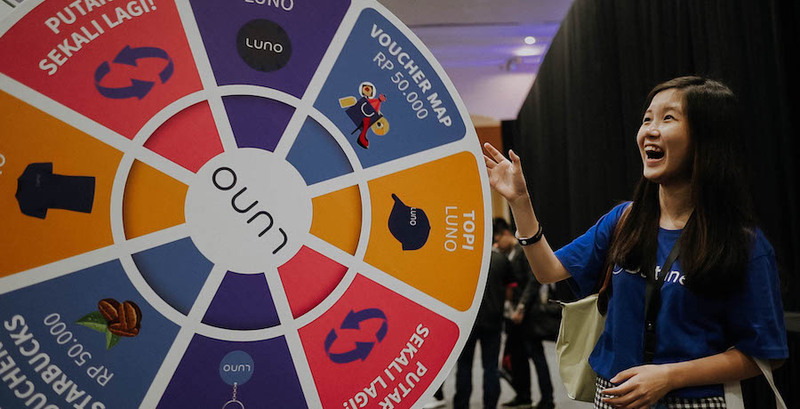 The world of fintech startups can be an ocean of sales pitches from hungry entrepreneurs who have the best of intentions. With so many young businesses offering solutions, we have to ask ourselves how we can help people in meaningful ways. 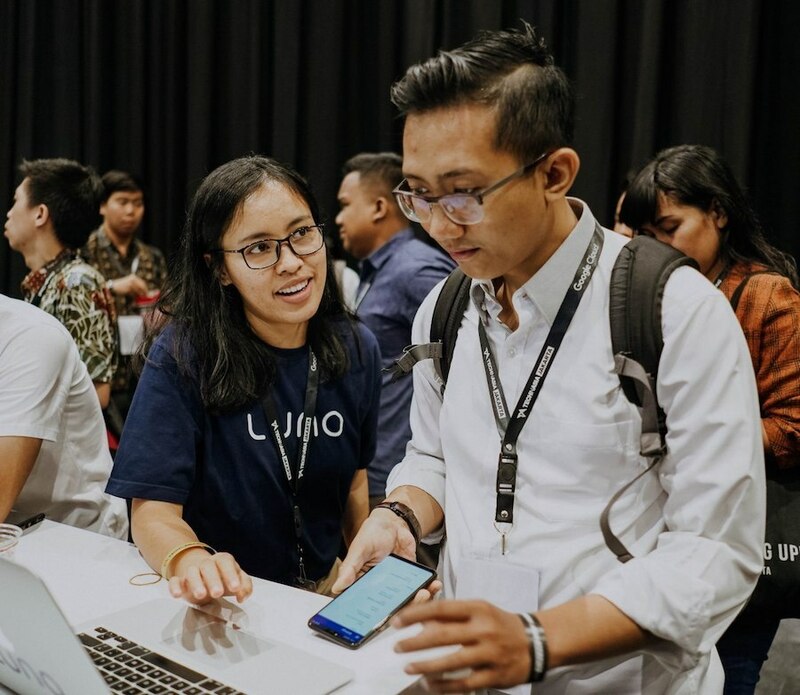 Held this year in Jakarta, Tech in Asia is one of the biggest startup conferences in South East Asia. 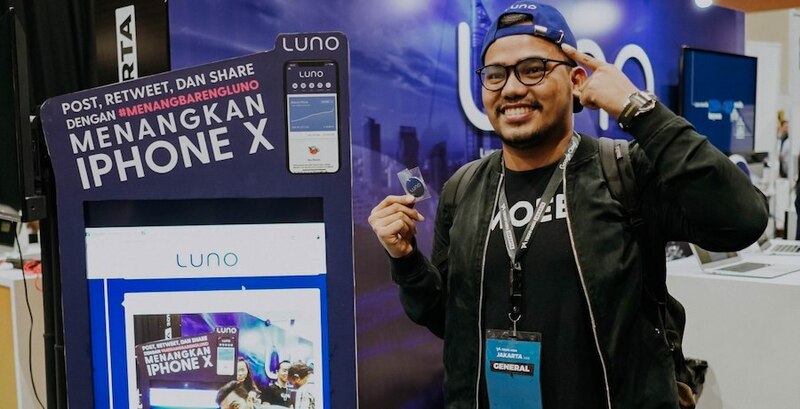 Over two intense days, our Indonesia team spent time talking to over 5000 attendees about the nature of blockchain and educating them on the security of cryptocurrency. And what would a conference be without a little fun? Upgrading the world to a better financial system also has a serious side, too. 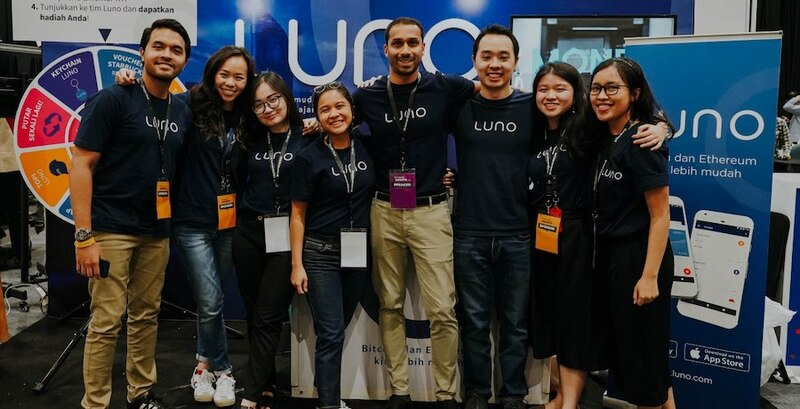 Our passion for cryptocurrency goes hand-in-hand with our passion for learning, so we took the opportunity to speak to people at Tech in Asia about our approach. "You have to look at Bitcoin, and crypto, and blockchain as technologies. And technologies have life cycles in the way they evolve. As you see massive rises in prices and drops in prices, it’s a way of watching a technology maturing. It goes up and goes down. 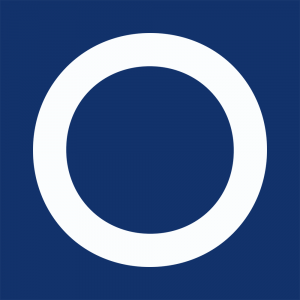 But what remains important is what it’s fundamentally trying to do." 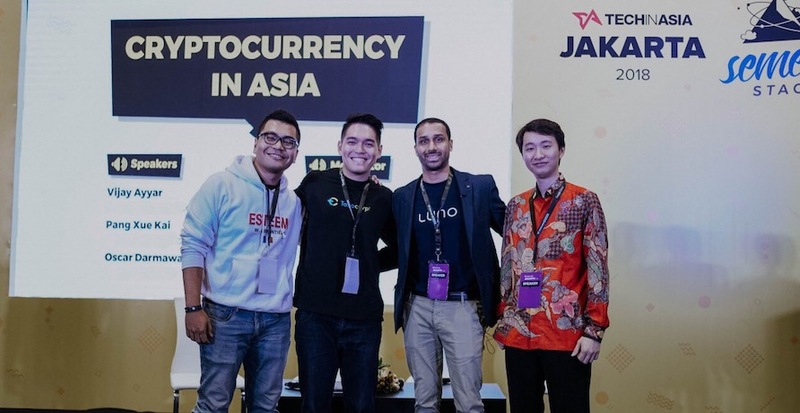 Understanding the concerns around market volatility, Vijay also addressed regulation in various markets, highlighting that, having worked very closely with regulators across Europe, Africa, and Asia, that his experience with regulators in Indonesia has been extremely positive.